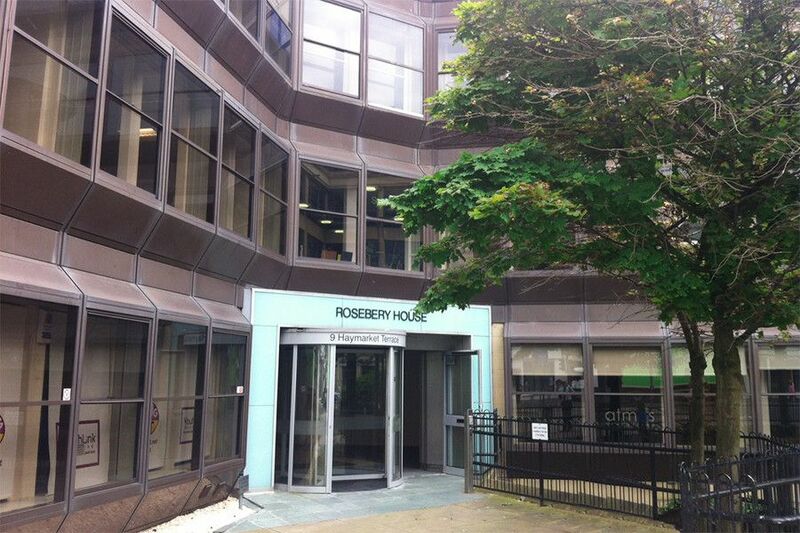 akp was commissioned by Aviva Life & Pensions UK Limited, the owners of this 1970’s office building, to refurbish the entire first floor of Rosebery House in Haymarket, Edinburgh. Part of the first floor was occupied by the client, with the remainder being developed for future let. 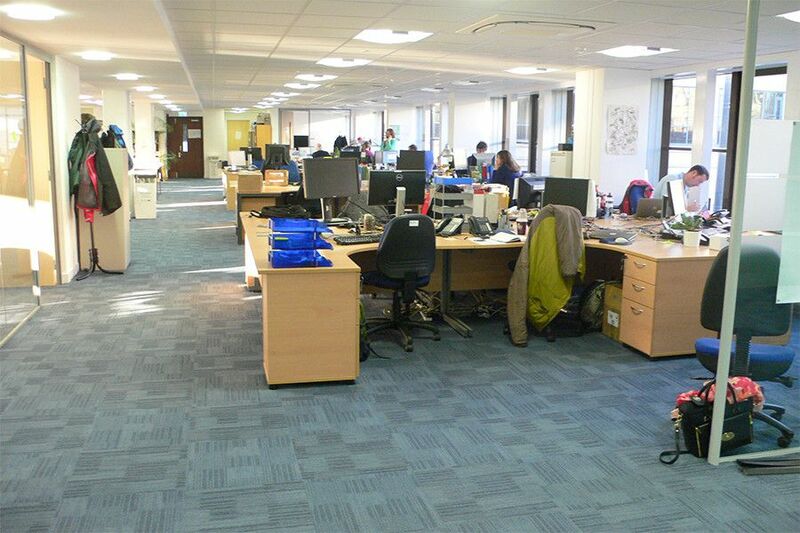 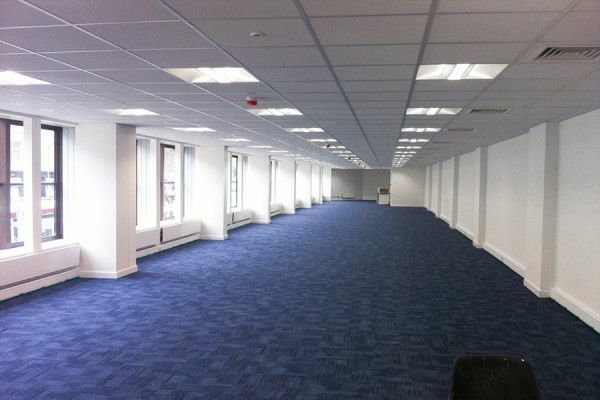 The entire floor was stripped out to prepare the space for refurbishment and fit out. 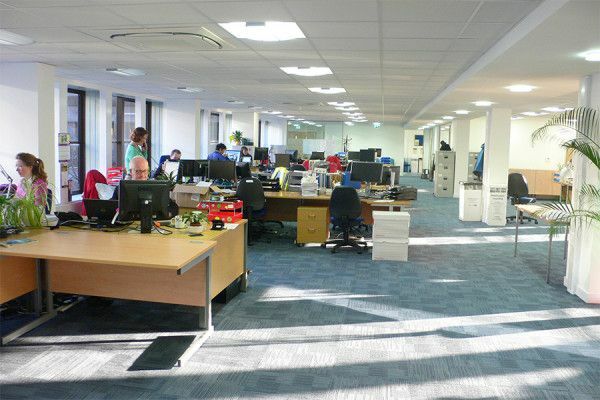 The sections of the floor that would be utilised by the client was developed into new office spaces with the creation of three new meeting rooms that included Comfort Polar glass partitions. A new light, airy welcoming reception area was formed at the front entrance and M&E installation was carried out.